This site provides a central portal for information about key faculty and staff and related collections and activities in the field of eighteenth-century studies at Yale. The website also serves as a resource for prospective faculty and graduate students, visiting fellows, and scholars worldwide. Printmaker: Seymour, Robert, 1798-1836, printmaker. 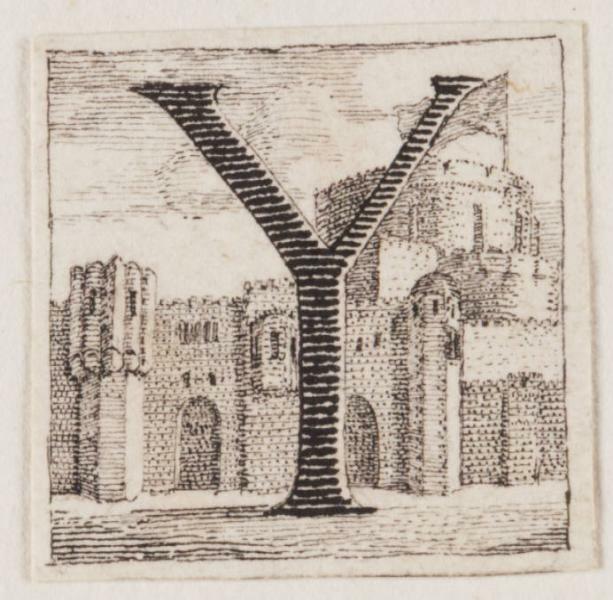 Several Yale libraries offer a variety of fellowships to support research focused in the libraries rich collections of eighteenth-century materials. To view current and past fellows and visiting scholars and their research topics, please visit the websites below. The Lewis Walpole Series is dedicated to the history, literature, and culture of the long eighteenth century (from the Restoration of the Stuart monarchy to the accession of Queen Victoria), publishing works that open out to new areas of inquiry while also deepening traditional domains of scholarship. The series welcomes work by younger scholars as well as those who have already defined the field, scholars working in literature, history, art history, music, and beyond. The series is supported by the Annie Burr Lewis Fund, a gift to Yale from Annie Burr Lewis, wife of the Lewis Walpole Library founder, Wilmarth Sheldon Lewis, Yale 1918. 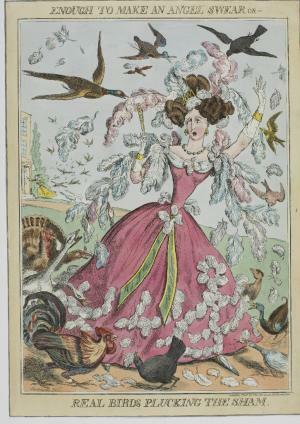 New Exhibit: "A Land Without Music: Satirizing Song in Eighteenth-Century England"
Manuscripts and Archives will undergo a major renovation of its public spaces during 2017. A charming exhibit of animals pictured in law books opens February 1, courtesy of the Yale Law Library’s Rare Book Collection.